During the 90s , Alex Tibaldi (vocalist/keyboardist), Robert Tibaldi (keyboardist) and MACHINERY – strongly influenced by bands and artists like Kraftwerk, New Order and Depeche Mode - decided to start a music project. With the aim to make electronic music the way it was made during the early 1980's, they began to put some songs together. In the beginning were just man and machine, some years later they decided to put vocals, when they originally released their independent debut album titled “Memorizer”, in 2013. 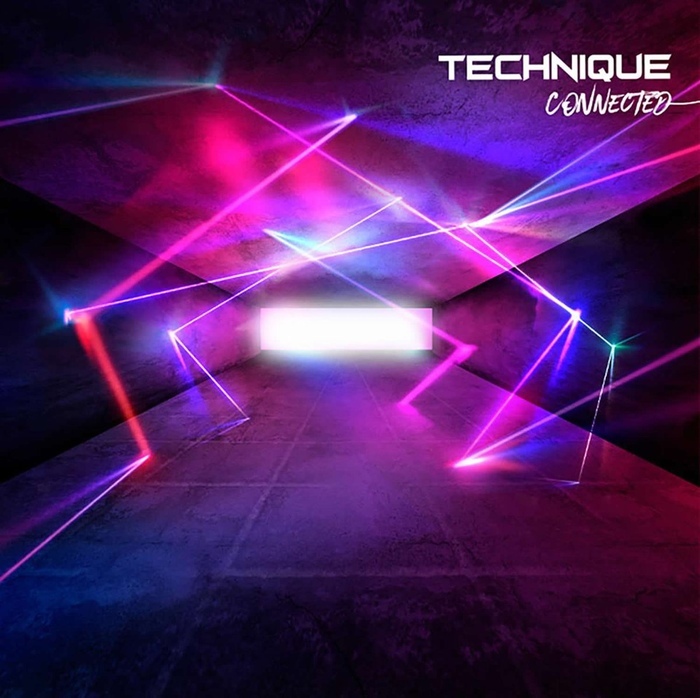 Technique was subsequently signed by Scentair Music for a second album  titled “Touching the Void” and a reworked version of their first album was released in 2016 again with some new versions and remixes by many producers and bands like Substaat from Norway. Their first international appearance happened 2017 at Wave Gotik Treffen in Germany. This their third album "Connected" is the by far best produced album so far, on which the project tried to use new tones and textures to create a unique atmosphere for every single song on this album – songs that expand stylistically speaking from Pop to Dark. "Connected" is basically the soul of Technique, it is not restricted to Synthpop, it goes from Electro to Futurepop and flirts with EBM.